AirBridgeCargo Airlines (ABC) is expanding its Southeast Asia coverage with the introduction of Phnom Penh, Cambodia, to its network with effect from 5 July, 2016, increasing its number of destinations in the region to 11. The new freighter service to Cambodia’s capital will operate on a weekly basis en route from Moscow (SVO)-Singapore-Phnom Penh and returning to Sheremetyevo international airport, giving ABC’s customers access to seamless connections to more than 600 weekly destinations via the airline’s SVO hub. The route will accommodate trade lanes from Cambodia to Europe and the United States, as well as complement ABC’s existing Singapore flights. “Against the backdrop of China’s slowing export growth, the Cambodian market looks appealing with double-digit growth in 2015, supported by ambitious airport development plans. By establishing our footprint in this country, not only do we open up new destinations for our customers, but we also strengthen our position in Southeast Asia – the main driver of world trade. We strongly believe that customers with export flows of fashion textiles and garments will benefit the most from this new service, and we will continue to promote our services in Cambodia to create new business relationships and support existing customers. 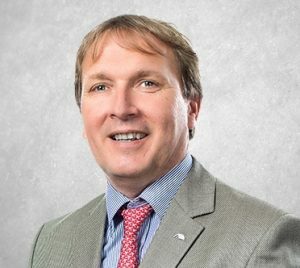 Furthermore, our current services in and out of Singapore are experiencing healthy demand so capacity expansion there strengthens our position too,” said Robert van de Weg, ABC’s Senior Vice-President, Marketing & Sales. 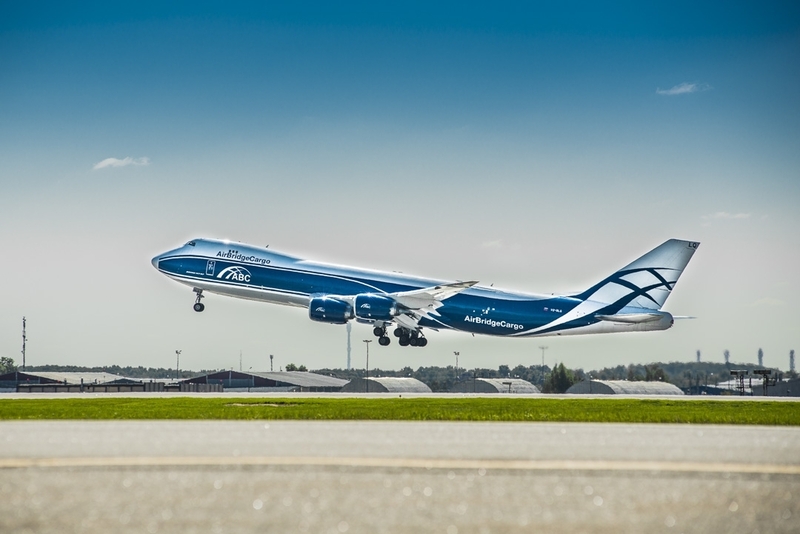 AirBridgeCargo will operate the new flight with its Boeing 747 freighter, bringing more than 100 tonnes of cargo capacity to the market as well as the unique benefits of a freighter operation, notably aircraft nose loading capability for outsize cargo and expertise in the transportation of special cargoes. ABC’s current network in Asia covers China, Japan, South Korea, Singapore and Vietnam. The airline operates more than 60 weekly flights from its online stations in the region, with further connections to Europe and the United States via the airline’s hub in Moscow and directly.